Ringworm on cats is one of the most common fungal infections that your feline friend may endure. While the name implies that it is a worm, it is not. Instead, it is a fungus that causes an infection in the skin. The good news is that ringworm on cats is usually easy to treat. The bad news is that if your pet is diagnosed with ringworm, you will also have to treat all other pets in your home and the environment around your cat. While any cat can get ringworm, some cats are more susceptible to ringworm than others. Young Cats – Cats that are less than one year old are more likely to get ringworm. Compromised Immune Systems – Cats that have a compromised immune system for any reason have a higher chance of getting ringworm. Stress – If your cat is under a lot of stress, that makes them more susceptible to ringworm. Long Hair – Long haired cats have a higher incidence of ringworm than do short hair cats. Ringworm on cats will usually present as round bald patches. Most often, they will appear around the head of the cat, but this is not always that case. 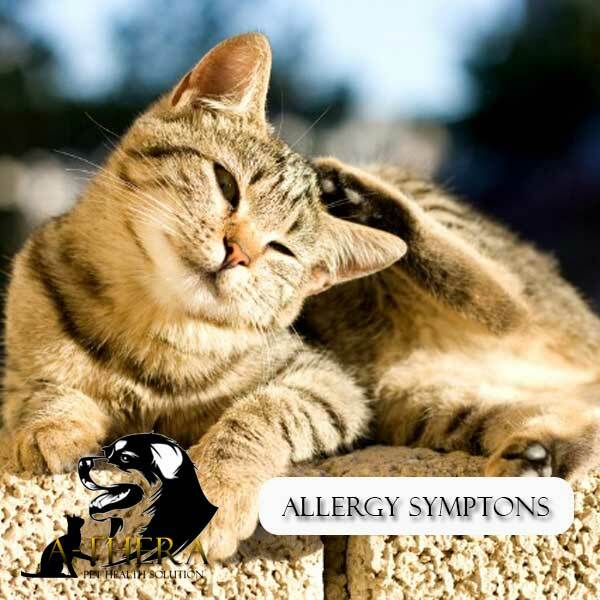 Often, cats will be itchy and you may notice what appears to be dandruff. The Webmd cats section has pictures of ringworm, so you can get an idea of what this type of rash on a cat looks like. To be sure that your cat does in fact have ringworm, your vet may do one of a few possible tests including looking at a sample under a microscope, taking a culture or even performing a biopsy. The treatments for most incidents of ringworm are quite simple. Possible treatments include the use of medicated shampoos or dips. In some cases your vet may recommend an antifungal medication. There is also a vaccination for ringworm that may help to prevent future infections. 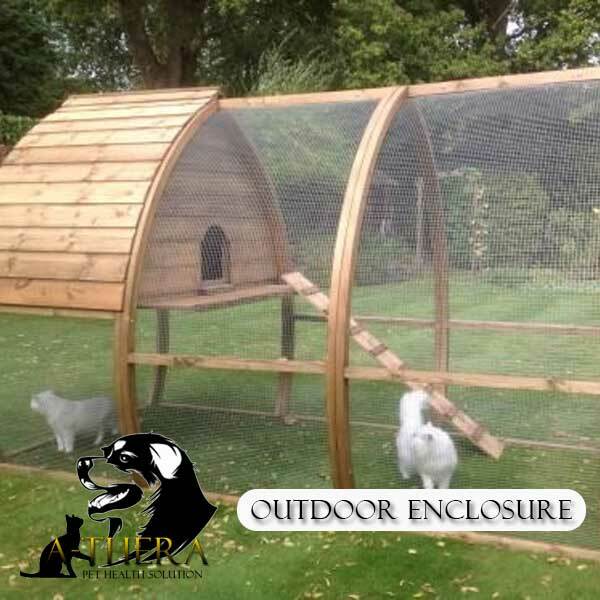 You will also need to treat the bedding and any spaces in which your cat spends time. You also need to treat other cats and dogs in your home. 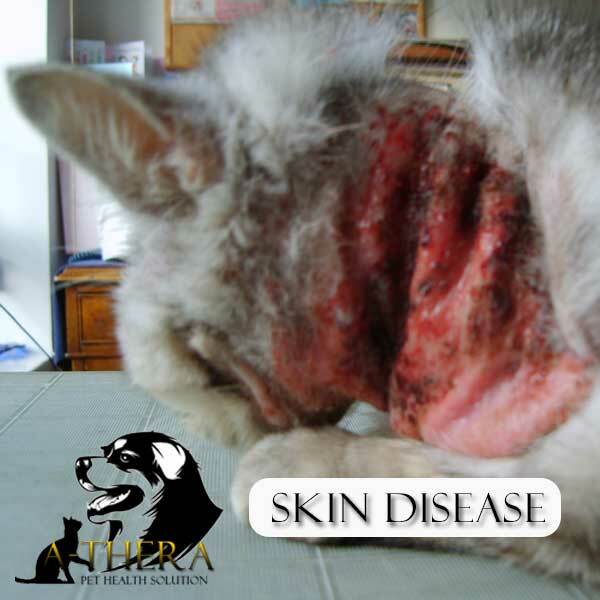 It is very easy for ringworm to get passed between cats, dogs and humans. Treating other animals and the surfaces in your home will lessen the chance for reinfection. As mentioned above, it is possible for a cat to pass ringworm to humans. Thankfully, ringworm in humans is not serious, but you should consult your doctor if you think that you have ringworm. The symptoms of ringworm in humans are very similar to the symptoms that appear in ringworm in cats. Look for a round rash that can occur anywhere on the body. Treating ringworm on cats at the very first sign can help to prevent its spread.